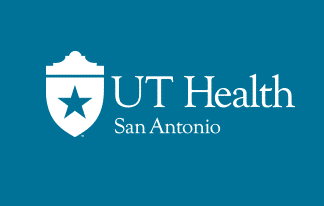 The School of Health Professions at UT Health San Antonio invites applications for a full-time, Clinical Assistant Professor/Director of Faculty Practice that is responsible for establishing clinical care sites and maintaining a primary care clinical faculty practice within the school of health professions. The incumbent must be a certified physician assistant with eligibility to practice in the state of Texas and must be willing to work evenings and weekends. The selected candidate must have the ability to develop, review and implement policies and procedures related to clinical faculty practice within the school of health professions. This position reports to the associate dean of administrative affairs and the chairperson of the department of physician assistant studies, and responsibilities include direct provision of patient care, marketing of patient care services, hiring of clinical staff, scheduling, coordination of credentialing, administration of purchasing, travel, contracted services and supervision of clinical personnel. Provide primary care services in a faculty practice clinic to be staffed on weekends and/or evenings. Expand the Physician Assistant clinic in conjunction with the primary care division within the UTHSCSA Medical School. Submit reimbursement documentation to the UT Medicine billing and collections department. Develop, review and modify operational policies, procedures and practices to improve faculty practice opportunities within the school of health professions. Coordinate all aspects of accreditation of clinical services in accordance with University policies and guidelines for clinical practice operations. Optimize resource utilization, ensuring that operational practices and policies comply with all applicable laws, regulations, standards and UT System requirements. Advise and assist in the preparation of business plans for clinical faculty practice. Serve as the primary interface between the school of health professions and the school of medicine on all matters pertaining to delivery of services through the school of medicines’ clinical operations. Participate in teaching, research and service activities of the SHP as applicable. Excellent Leadership, management/supervision and communication skills for coordination of a profitable clinical faculty practice crossing multiple allied health disciplines. Master’s Degree required (MPAS, MS PAS) from a regionally accredited college or university. Graduation from a CAHEA, CAAHEP, or ARC-PA accredited physician assistant program. Unrestricted Texas physician assistant license. Five years of clinical experience preferred. Spanish language is preferred but not necessary. Knowledgeable of the health and cultural issues of South Texas. The lead assignment is available to both internal and external applicants. For those who are interes.. 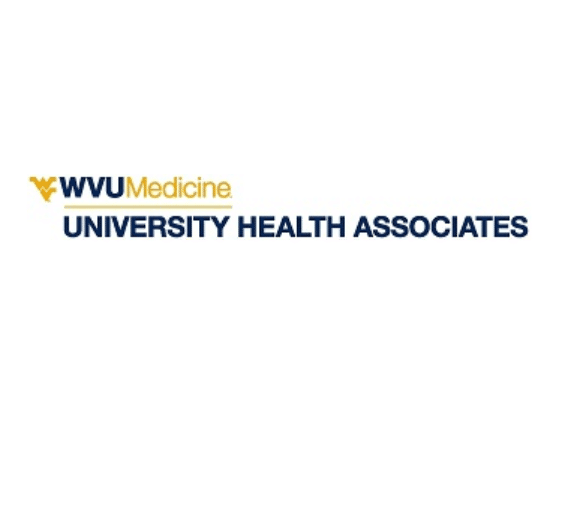 This is not healthcare of the past – it’s a new way to deliver treatment to patients who fill yo..
WVU Medicine/University Health Associates, located in Morgantown, West Virginia, has some exciting o..